And for audiobook listeners… sorry, but I don’t have any plans to record the “Isosceles Moon” novellas just yet. “BREEDS 2” now on Sale! 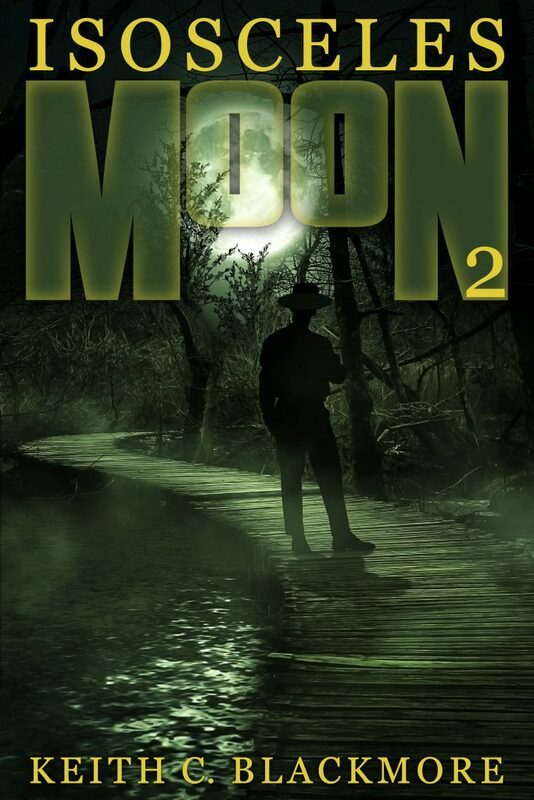 Hi Keith – just finished reading your Isosceles Moon novellas. I enjoyed them quite a bit even though a negative review on amazon almost persuaded me to skip book 2. Glad I didn’t! Just wanted to know if there is a novel in the works to maybe finish the isosceles story? Btw the man untainted man series is one of my all time favorites. Keep up the great work! Totally understand. I think I’ll go dig through some of your other stuff. I really enjoy your main character development and their perspective. Makes the books excellent reads and keeps me wanting more and more. Best of luck Keith!